Recent summaries predicting changes in education have emphasised the need for schools, mostly higher ed, to market and develop brand name recognition to keep recruiting students. In light of how Texas seems to be going, this seems prudent for K-12 as well if they are to maintain current student ADA funding. This article is two years old, but I think you can see trends in HB5 and recent legislation efforts that necessitate this kind of perspective. 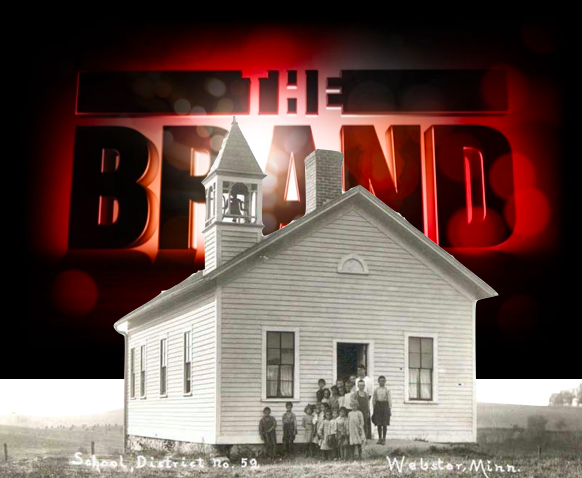 Just like any leadership initiative, effective branding should also be connected to district publications and content where school administration is concerned. 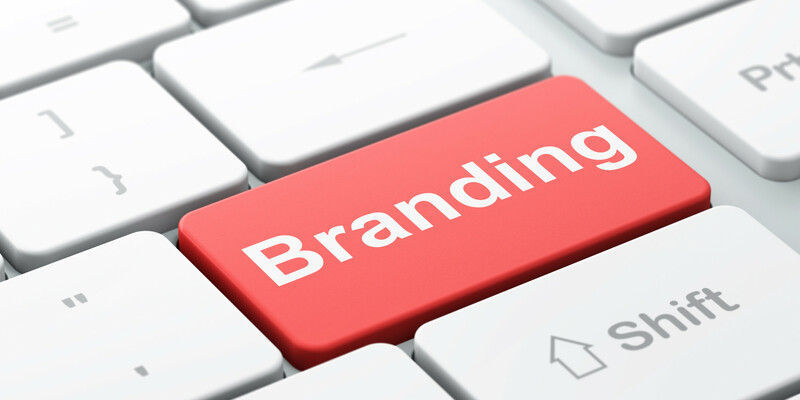 Public schools need to think about branding to stay competitive in the future. Build a clear brand that is easy to communicate and represents a specific (ideally demonstrable) value to the student. Learn from other industries — retail, in particular. Several industries felt the impact of the death of distance long before higher education did. We can learn from them. We can learn how to find the new “hangouts” of our prospective students (Facebook, Livemocha, YouTube) and how to reach them with a message tailored to their context. All this leverages the new tools with which IT-based communication provides us. Reassert their institutional “business model” by answering the questions, “What are we doing, for whom, how and with which trademark?” Make sure there are clear answers and agreement among most of the institution’s faculty and staff. Rust, Bill. “Predicts 2013: Digitalization Powers Education.” Predicts 2013: Digitalization Powers Education. Gartner, 21 Nov. 2012. Web. 13 Feb. 2014.